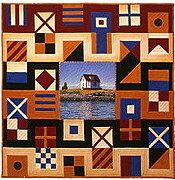 Welcome to The Art of the Quilt. 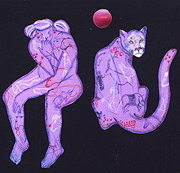 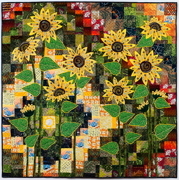 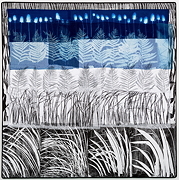 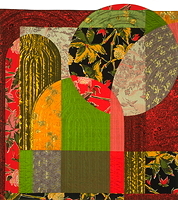 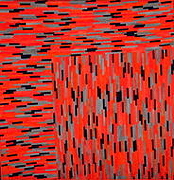 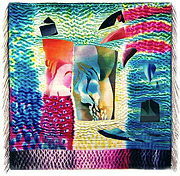 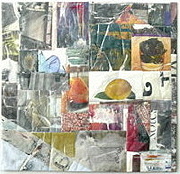 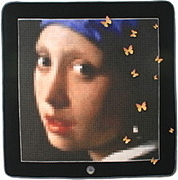 The Art of the Quilt specializes in sales, exhibitions, and appraisals of the highest quality contemporary art quilts. 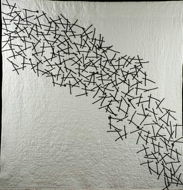 We represent some of the most important and innovative artists at work today and offer carefully selected quilts in a wide range of sizes, styles, and prices. 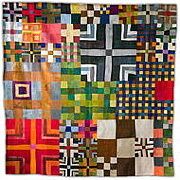 We also offer a selection of rare and choice quilts by pioneering quilt artists of the late twentieth century. 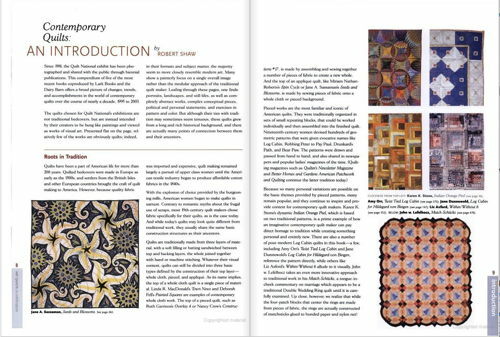 Read Robert Shaw's illustrated history of the Art Quilt movement, which includes a special section on building, displaying, and caring for a collection of quality pieces. 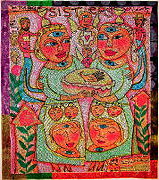 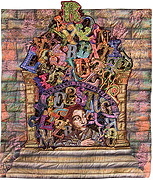 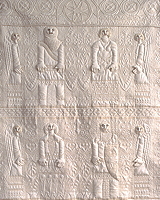 From the book Art Quilts: A Celebration, see pp. 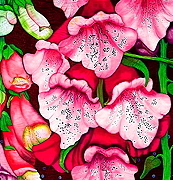  8-25.